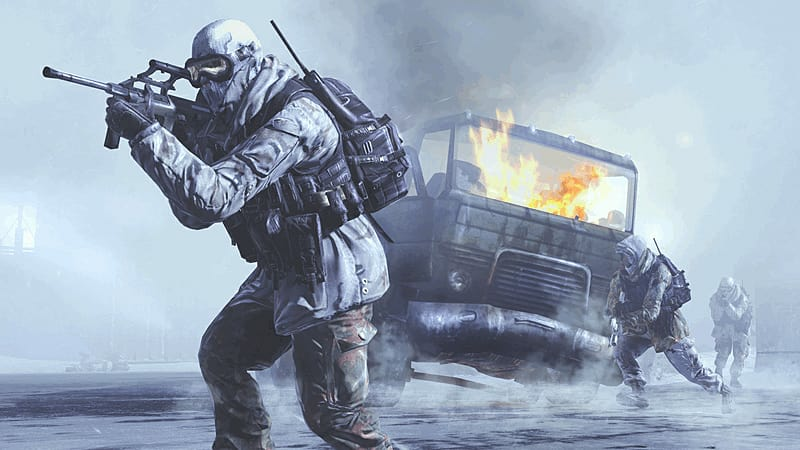 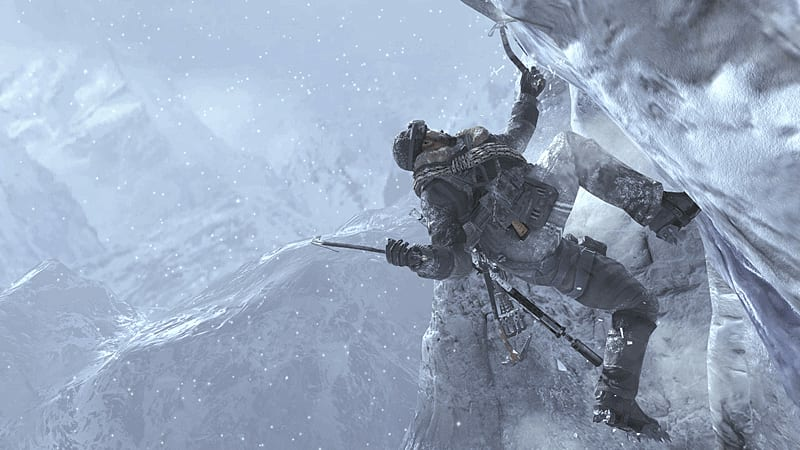 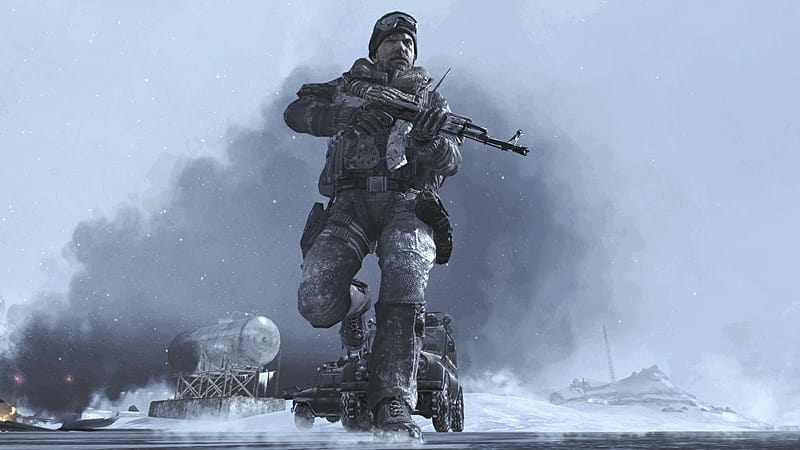 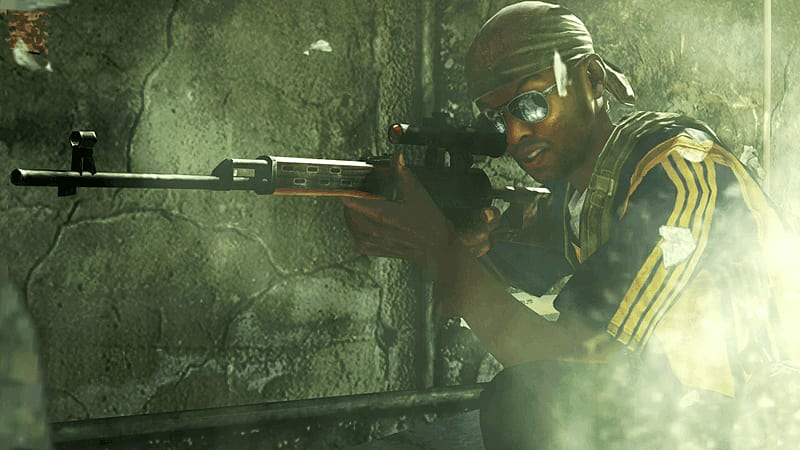 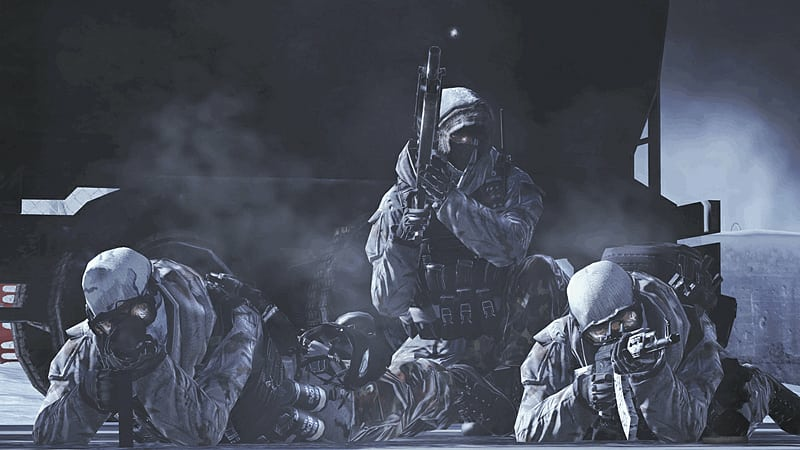 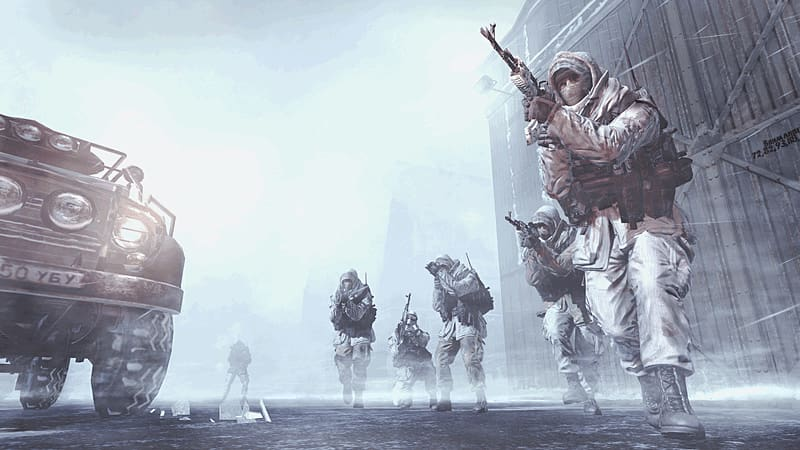 Continues the gripping and heart-racing action of the Call of Duty series in Call of Duty: Modern Warfare 2 on MAC. 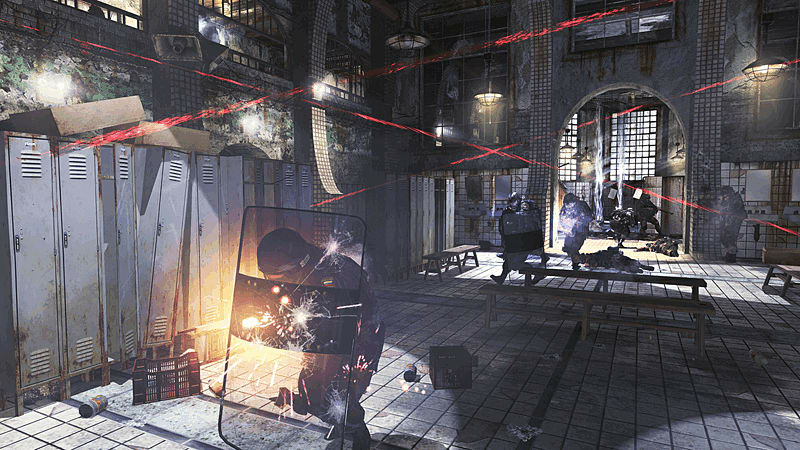 Featuring an entirely new gameplay mode which supports 2-player co-operative play via online or split screen. 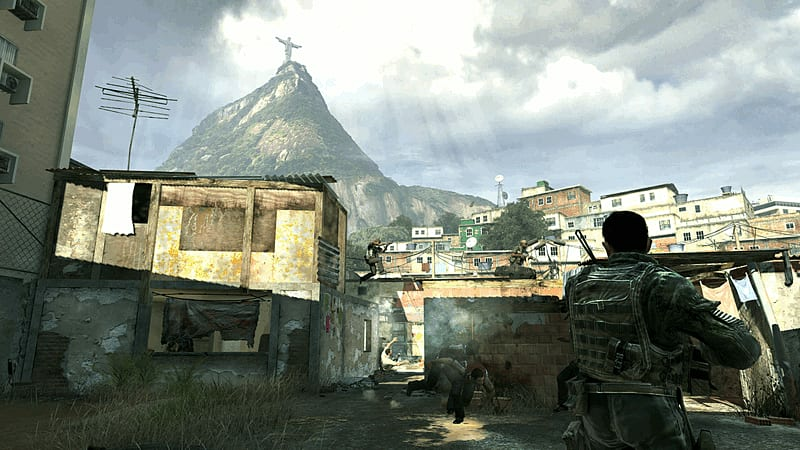 Call of Duty: Modern Warfare 2 multiplayer delivers new capabilities, customization, game states and modes.